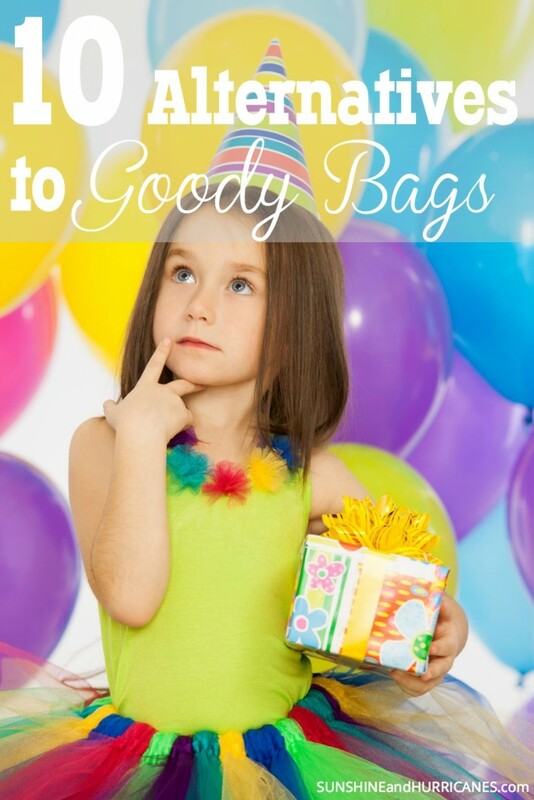 As a mom of 3 daughters, I’ve experienced my share of princess parties, toys, and hoopla over the last 14 years. My youngest two daughters still adore all things princess and are completely enchanted with fairy tales and tea parties. So, we whipped up a sweet batch of these Disney Cupcakes one afternoon. 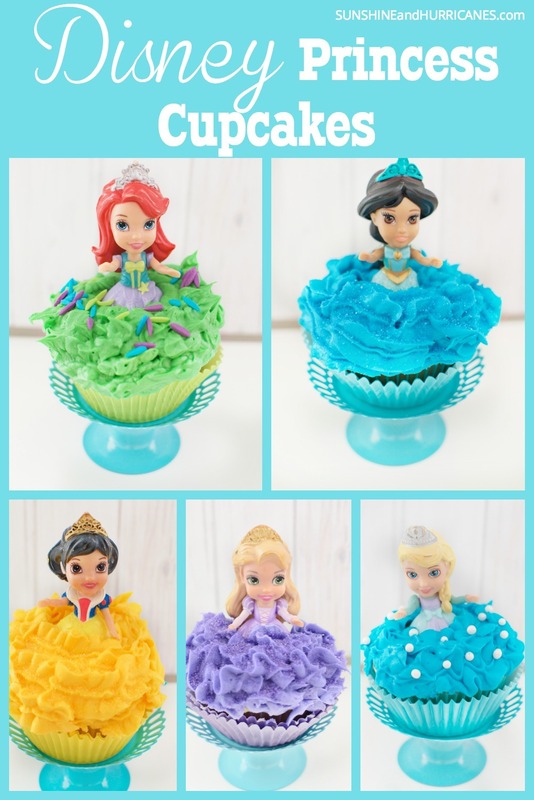 These adorable Disney Cupcakes are simple to make, even though they look super fancy, and are perfect for a birthday party or just a fun afternoon at home! I’m not great at cake decorating, but creating our little princess cupcakes was a cinch because we used these darling princess figurines. Even the youngest bakers can lend a hand with these fairytale sweethearts and pick-up a few life skills along the way! Baking with kids can be a challenge but also a fantastic way to teach math(via measuring), life skills(planning, prepping, & cleaning up), and even science (changes in matter). 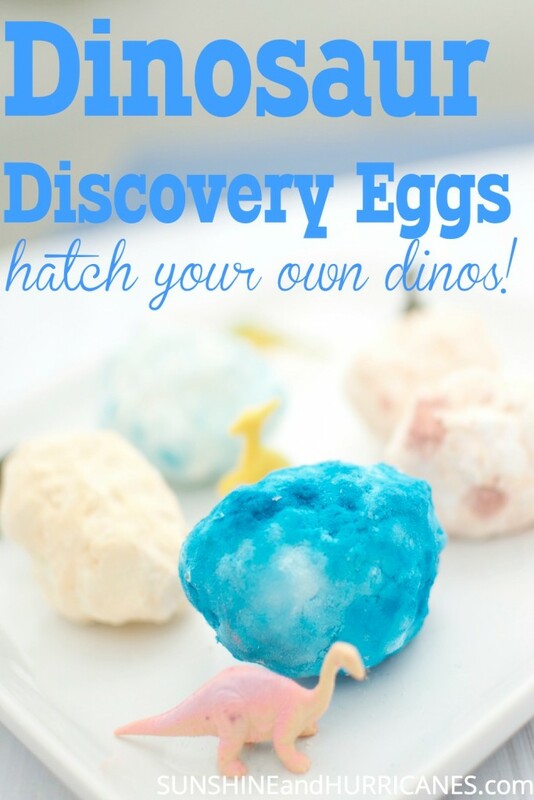 It probably will take you longer than just doing it by yourself but there’s no learning like hands on learning! So, take a deep breath and dive in, make the cupcakes and then let them cool completely before decorating. Our favorite go to cupcake recipe is our White Chocolate Cupcakes with White Chocolate Frosting. They are so delicious and give you a bakery quality cupcake without the expense, but you could just as easily use your favorite boxed cake mix. 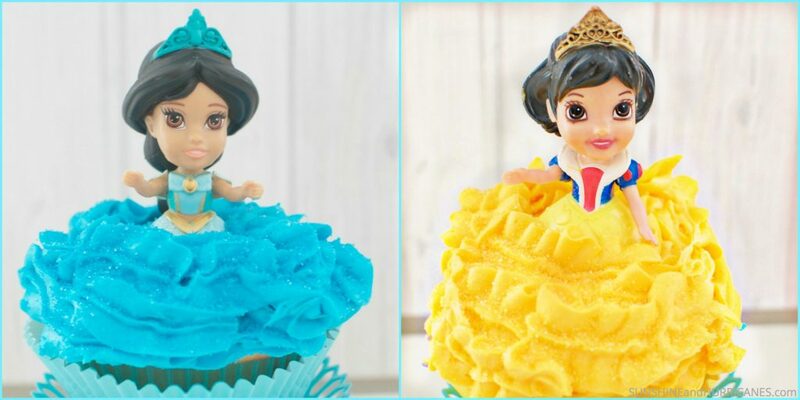 However, you’ll need to use a good homemade frosting and cupcake decorating set to pipe on the icing for the skirts of the princess dresses. After whipping up a batch of white chocolate icing, grab your icing gels(traditional food coloring doesn’t work as well and won’t yield the vibrancy that the gels made for icing do) and make the colors you’ll need for the princesses you’re creating. I loaded the icing in a zip top bag that I had snipped the corner off and added a coupler and icing tips. As I told you before, I’m not a pro- cake decorator and just let the tools do the work for me. I would squeeze a little icing out on a plate to gauge how it looked and how much pressure to apply and then just went for it on top of the cupcakes. I added sanding sugar or nonpareils to fancy things up and then gently pushed the Disney Princess figure into the center of the cupcake. 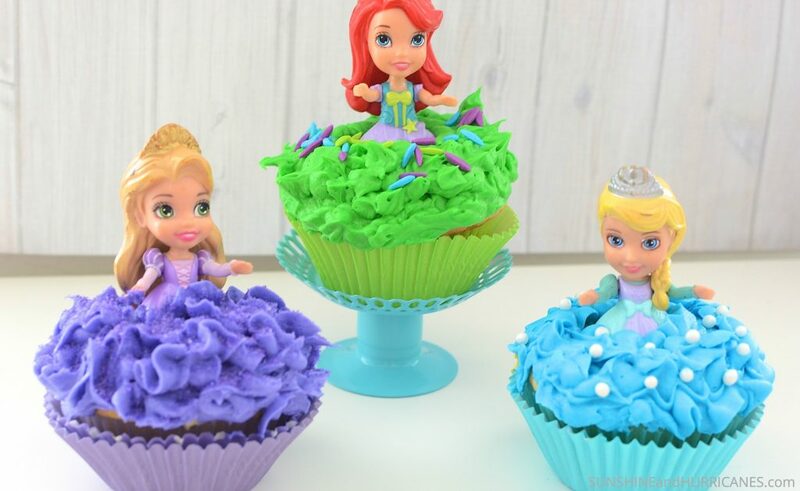 Voila, adorable Disney cupcakes straight from your kitchen! These cupcakes are almost too cute to eat but, my little princesses were far too excited to let these royal beauties remain on a cake stand for long! It would be great to make a batch all in one theme if your daughter is having a specifically themed princess party or a variety if she just loves all the princesses. These are a simple, fun alternative to ordering a pricey bakery cake and a sweet activity for a tea party or rainy afternoon! So, which of our Disney cupcakes is your favorite? I’ve love Belle because she’s a bookworm, just like me!